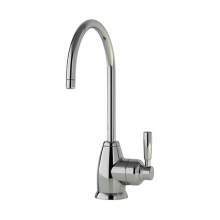 Looking for a convenient addition to your existing kitchen equipment? 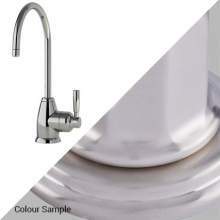 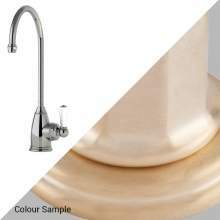 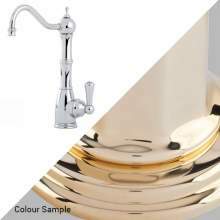 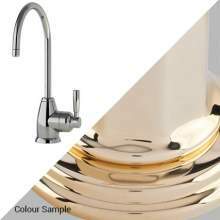 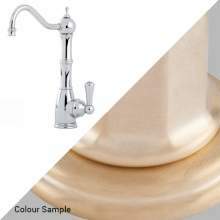 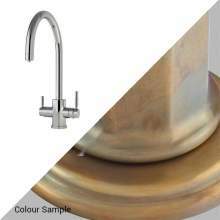 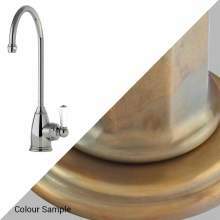 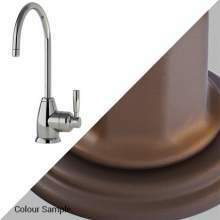 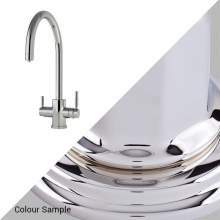 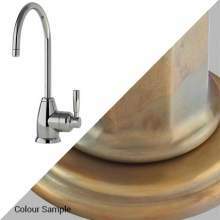 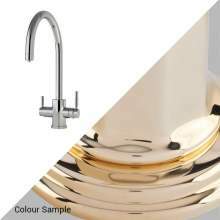 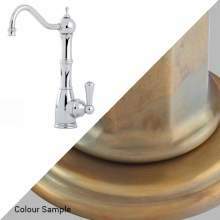 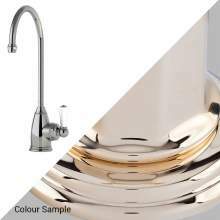 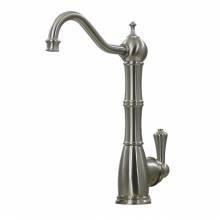 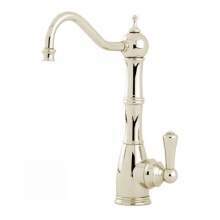 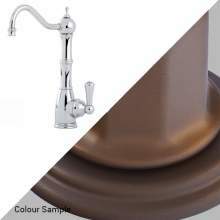 How about a Perrin & Rowe Instant hot water kitchen tap (kettle tap) which is a stylish, convenient and timesaving alternative to the traditional kettle. 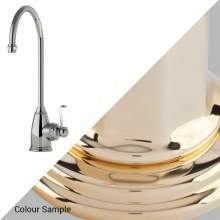 Superb for Instant hot water to make a cup of tea, fill a cafetiere or to help get a pan of water to the boil much quicker! We have a range of products from stand alone hot taps, 98 degree hot taps to complete 3in1 models which deliver both instant hot water, as well as standard hot and cold.